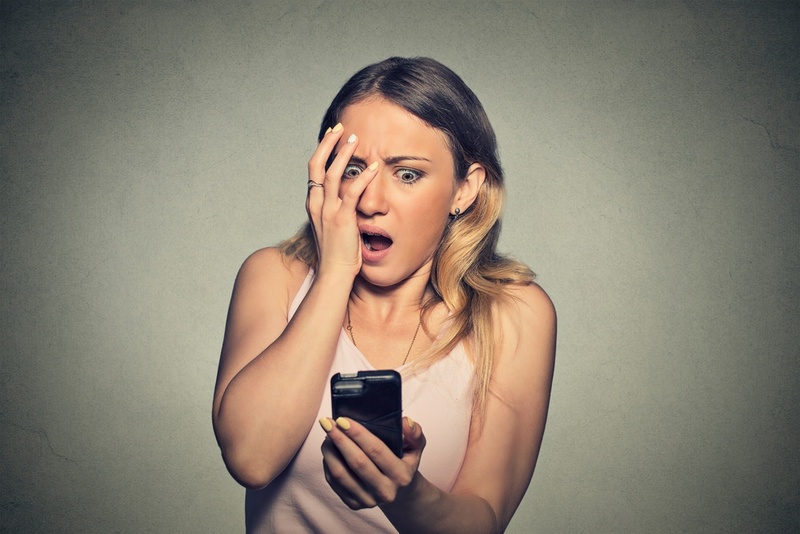 > Blog > How Many Tenants Has Your Office Complex Lost to Weak Cell Coverage? How Many Tenants Has Your Office Complex Lost to Weak Cell Coverage? Today’s hyperconnected business world requires strong cellular coverage and lightning-fast internet speeds. Businesses large and small rely on this connectivity to interact with clients, fulfill orders, and drive revenue. Without it, those businesses are stuck in the mud, unable to operate with any great effect. That connectivity is especially important as modern businesses begin dumping landline telephones in favor of cell phones. The trend of cell-phone-only households has been growing for many years and businesses are starting to take the same approach to save money and increase mobility. Consider Civis Analytics, a data services firm in Chicago, for example. The company uses just a single landline at its reception desk and not one desk phone. It’s indicative of a business trend that favors cell phones and chat services like Slack and Google Hangouts over landlines. This growing trend means connectivity needs to be a top priority for commercial real estate developers and property managers. You can no longer get by offering standard telecom service, you need robust connectivity for every device at all times. Is your office building interfering with cellular signals? You never want to hear phrases like, “I can’t use my cell phone in the conference room,” or “the middle of the hallway is a dead zone.” If you have more than a few problem areas in your building, that’s enough to lose tenants who simply won’t put up with less-than-flawless cellular service. Unfortunately, many modern commercial building materials interfere with cellular signals. From concrete and steel to Millennial favorites like exposed brick and new-age renewable materials, the most sought-after building materials are often the most detrimental to cellular connectivity. Even in highly developed urban areas with numerous cellular towers, signals can struggle to penetrate building walls. If you find your building lacks the cellular signal required for business tenants, you need to consider your connectivity options. Start by conducting a site survey. A site survey can help identify areas of weakest and strongest signal in your building. Once you determine areas of weakness, you can identify potential solutions. Installing a passive DAS is one way commercial real estate developers and property managers are enhancing their buildings’ connectivity. These systems, also known as cell phone signal boosters, capture outside cell signals, amplify them as much as 32 times, and then rebroadcast that signal within the building to ensure tenants get the best signal. The technology is carrier agnostic, which means everyone can access the boosted signal, regardless of their cellular carrier. What’s more, a passive DAS can be installed in a matter of days at a fraction of the cost of competing solutions. 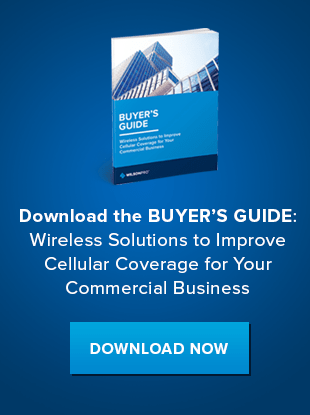 Download our Buyer's Guide to review wireless signal solution options for your building, and learn more about how passive DAS enhances call quality and data transmission.